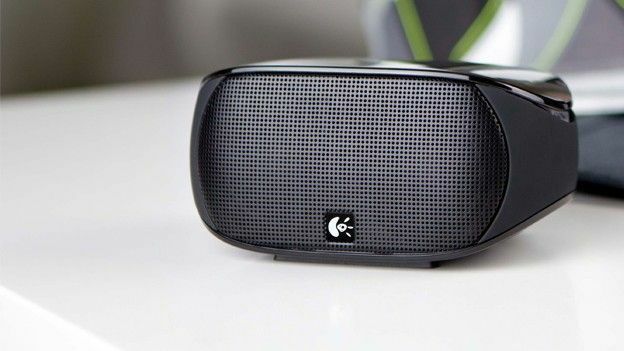 Logitech is to launch its Mini Boombox which connects via Bluetooth and hopes to give you both an ultra-portable speaker that also gives you the outside oomph you need to make it truly usable. With a premium compact design the speaker will connect with almost any Bluetooth device and comes with a speakerphone function and mic which means you never have to disconnect it from the device. It'll handle phone calls, video chat audio and also group calls which makes it completely integrated as both a phone companion and as a media device. Of course the big question will be can it's punch outweigh its size with the Mini Boombox being able to fit into the palm of your hand it is incredibly portable, stay tuned to T3.com for a full review and find out whether it's bark is as loud as it's bite.